And they are finally here! It's Althea's Grand Opening Launch on Feb 15 and they are having a BIG GIVEAWAY! Free 300 credits to shop on ph.althea.kr for every new sign up. It will also rain FREE SHIPPING for every P1000 spent during the launching month. Lowest prices are guaranteed as well as Daebak Deals 1+1 and Zero Peso Deals as well! Now this is so exciting! We are getting all the bang for our buck now. This is CRAZY BIG BIG SAAAALE! I would be checking out their site later as their site will be back very soon today at 10:00AM. 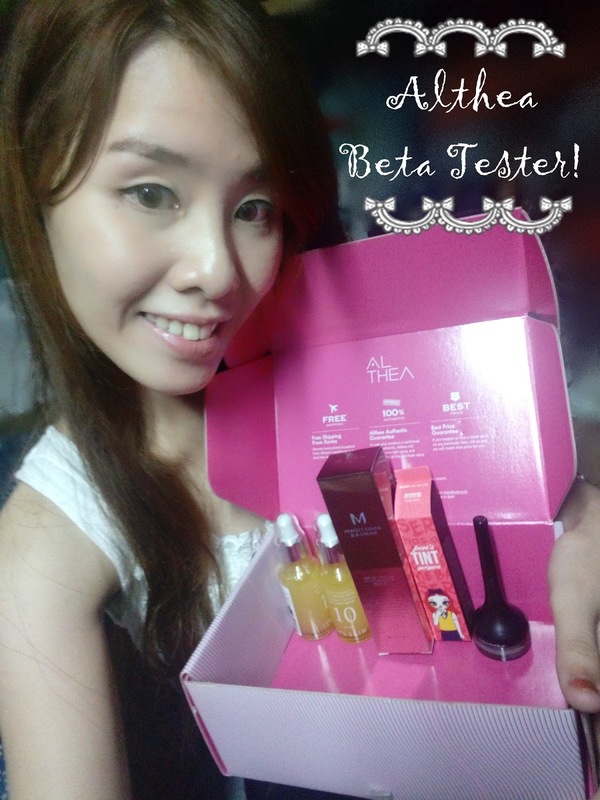 I was given a chance to be one of the lucky beta testers who experienced door to door delivery. Can you spell AWE-SOOOME <3 Prices are in peso plus they are in the lowest they can be. Think of Missha BB cream sold at 1200 peso here, but I got it from them at P560. Like this is so unbelievable. I was also notified when my order is already out for delivery. Checkout is so fast and efficient like 1-2-3. I can't rave for this online shop enough. They also have other korean brands available, brands not available in Manila. I would be shopping from them all over again. We are never too tired to shop online, are we? 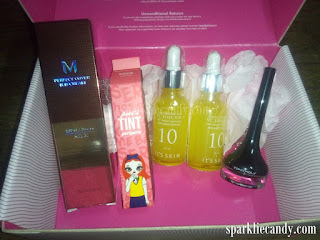 They don't sell what's trendy, they sell THE BEST Kbeauty products! 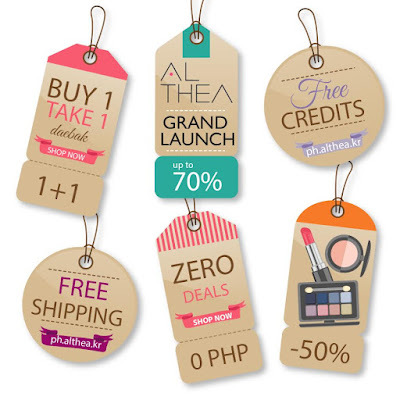 Prices are comparable to Althea Korea's, without the excruciating waiting time. It is too late when I find out this post. The Christmas is coming and I think this will be a perfect gift for my girl friend. If you have the same product in this month, tell me please.